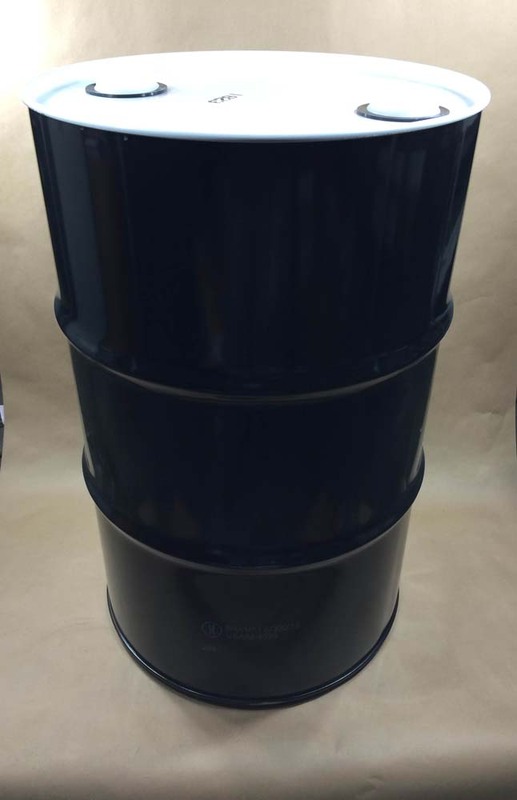 This drum may be used for both hazardous (packing group II & III) and non-hazardous liquids. It is a steel pail with a plastic liner. 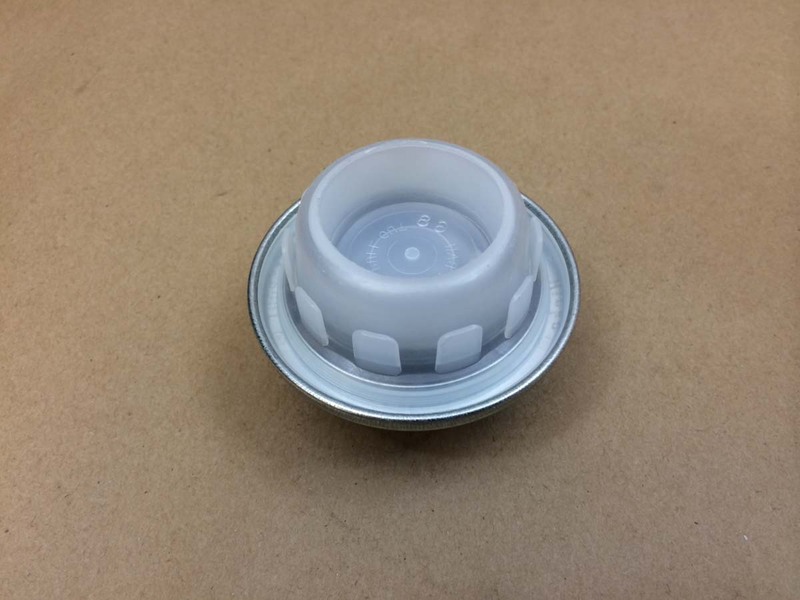 The liner is produced separately from the pail, and is hand assembled. This drum comes with a dust cap attached. 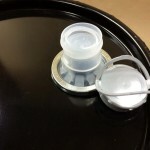 The dust cap is removed and the pail is filled with liquid. A Rieke Flexspout (sold separately) is then applied with a Rieke Flexspout crimping tool (also sold separately). 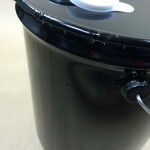 The rim of the plastic liner (or bladder) partially extends over the steel opening in the pail. 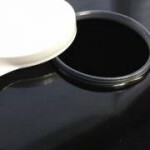 As the flexspout is crimped on, it seals the liner to the pail and seals the spout to the pail also. 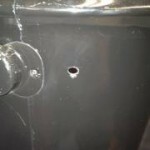 There is also a small hole in the side of the pail (drum). 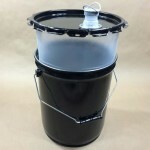 As the liquid fills the pail, it forces out trapped air between the liner and the pail. 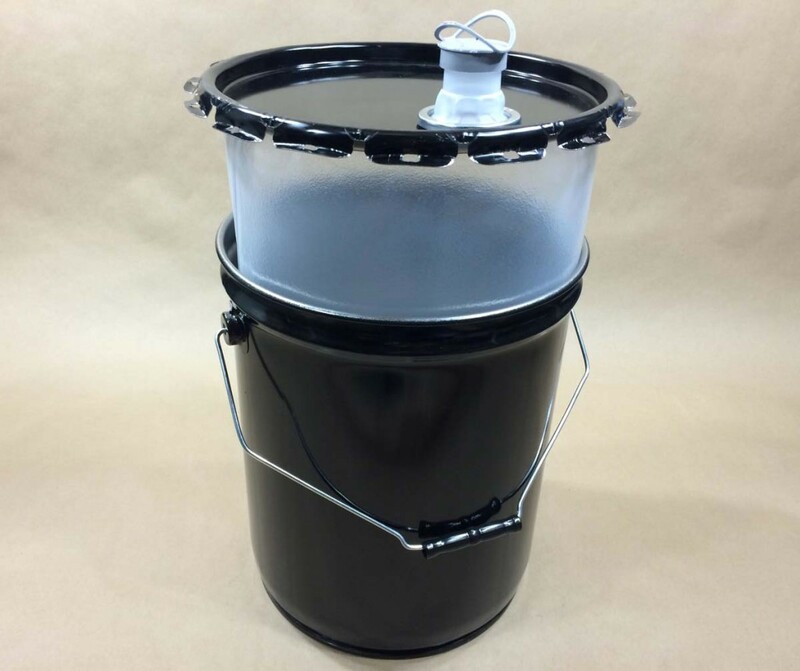 This pail is used when your product cannot be in an unlined pail and may not be compatible with a baked on steel pail lining. 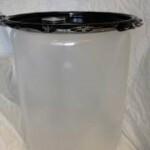 Water treatment chemicals and corrosive liquids are frequently shipped in this type of pail. 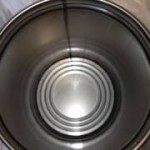 Our SPP55DPBKW1823 55 gallon Delpak steel drum is a composite drum. It has a UN designation of UN6HA1/X1.6/300. 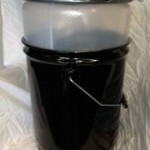 It combines an inside polyethylene container with a steel over pack. The X in the UN rating makes this drum suitable for Packing Groups I, II or III. 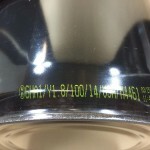 It is also suitable for non-hazardous product. The wall thickness of the liner is .060 – .080″. There are two heavy duty 2″ buttress plugs. More on this drum can be found by clicking here. This has been an article on containers by UN rating.